What news did he bring today? I’ve heard about the Token Sale and the Merchants League. I’d like to deliver it to you. Let me give you a quick overview of the IDCM exchange. 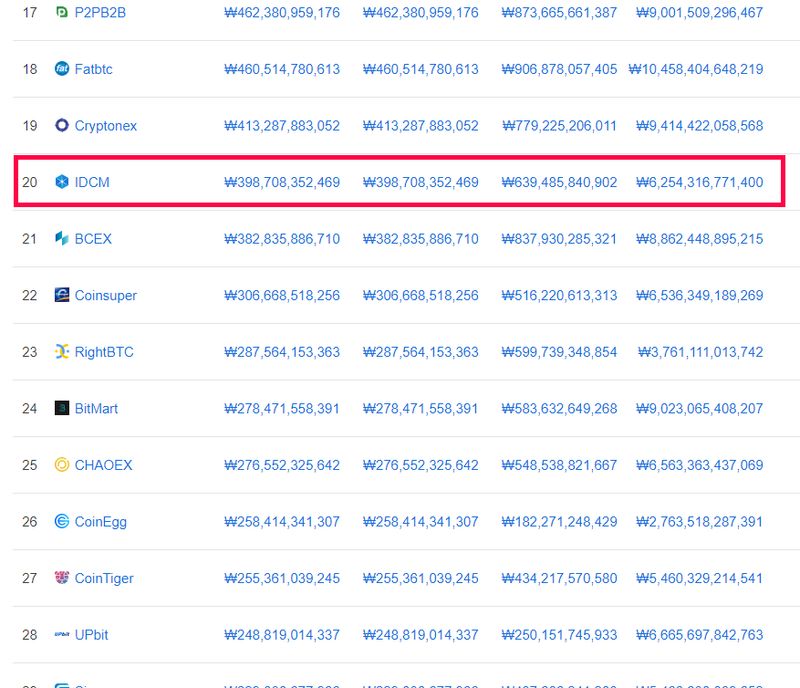 The IDCM exchange is ranked 20th on the coinmarketcap basis. 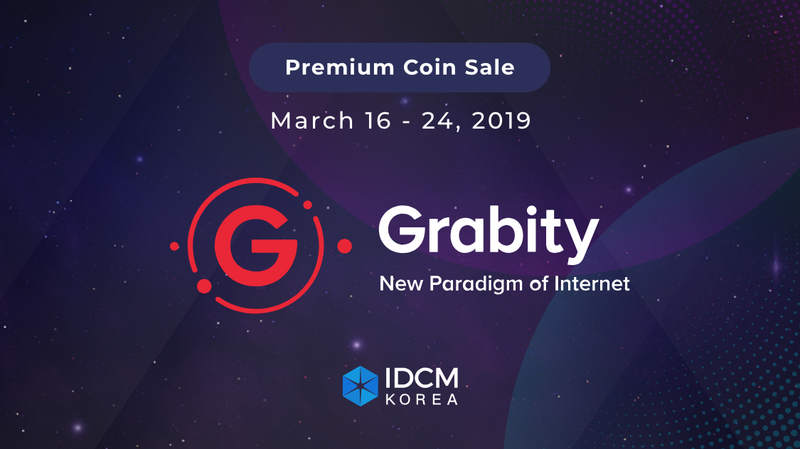 From tomorrow, there will be a Grabity token sale at the IDCM. The event will also proceed. 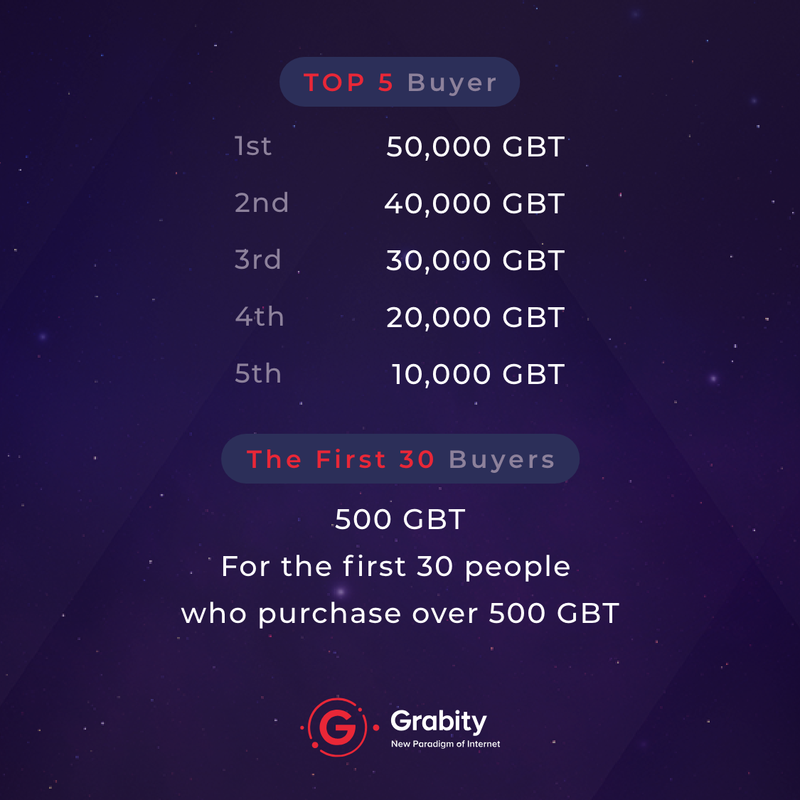 You can participate in the token sale via the link below. The listing will take place in late May. kakaotalk(1번방) — It’s closed. Please enter Room 2.